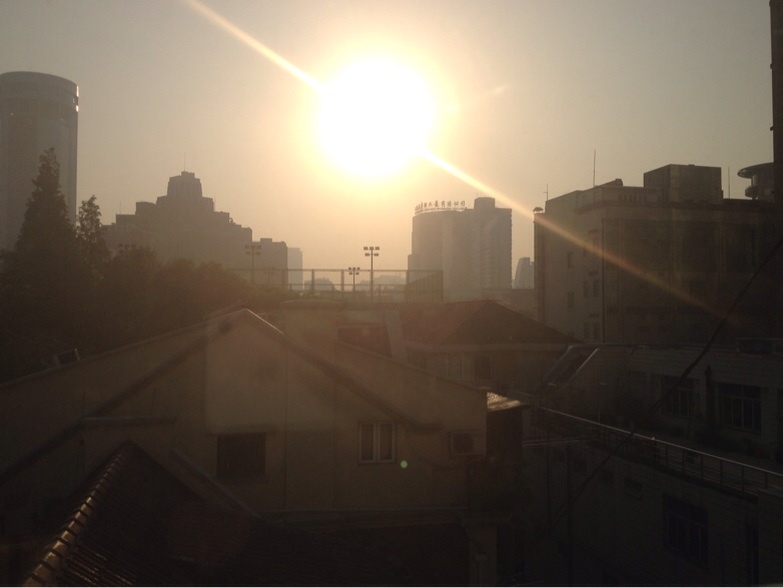 A very good reason to do less outside activities when living in the middle of Shanghai is the air quality, the lack of green areas and the unescapable big city buzz. Especially when you are use to being able to run by the beach, in the forest and close to nature in general, running in Shanghai seems very unappealing. Well, I have decided that even though the conditions here are not perfect my physical condition shall remain the same. This includes running which have been one of my main ways to stay in shape for years. 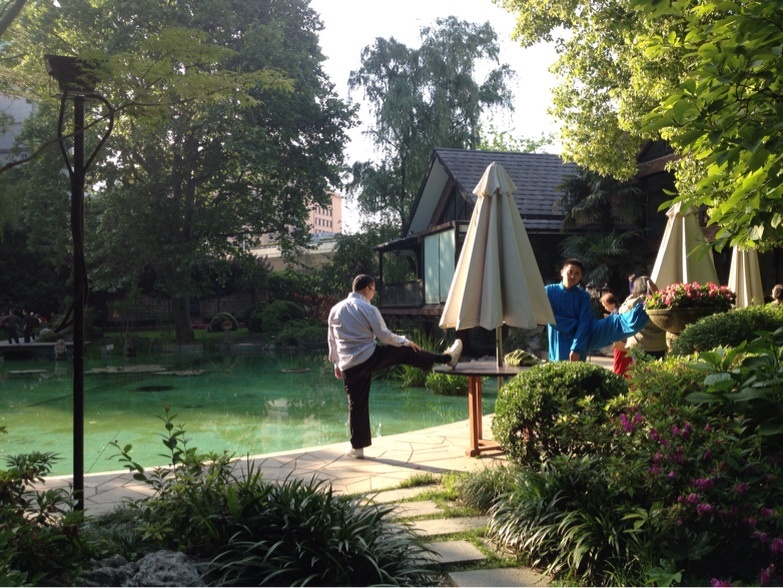 What I have discovered is that Shanghai is truly a totally different city in the early mornings. A run, a walk or a bike ride before 7 is so awesome. 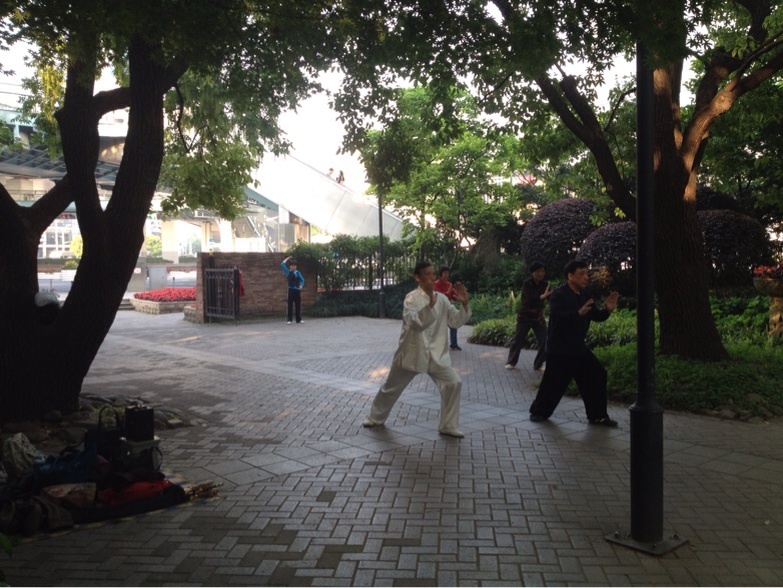 In the early mornings the air is much cleaner, the traffic is limited and the parks are bustling with Chinese people doing all sorts of activities (and I mean all sorts). 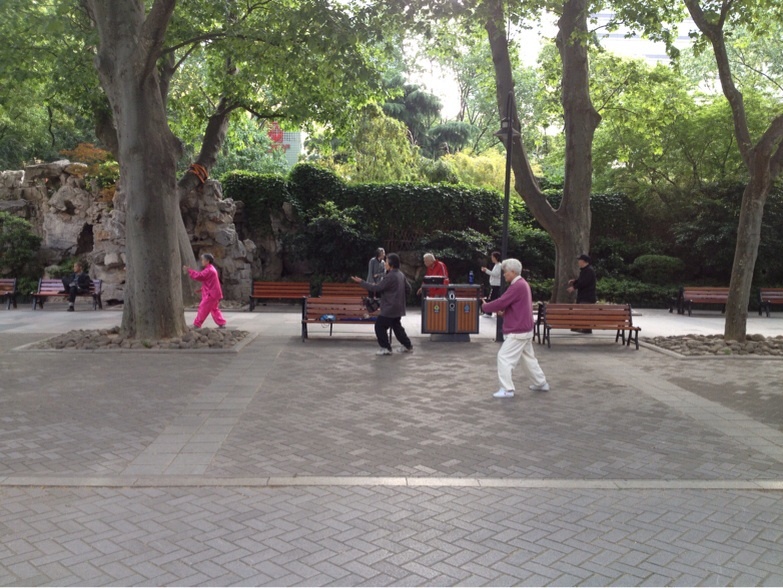 Taking a run through for example Jing'an, Xiangyang or Fuxing park is such an experience: It seems like all the locals meet to play feather ball, do Tai Chi, dance, brush their teeth (in their pyjamas of course), walk their dogs or give their birds some fresh air... 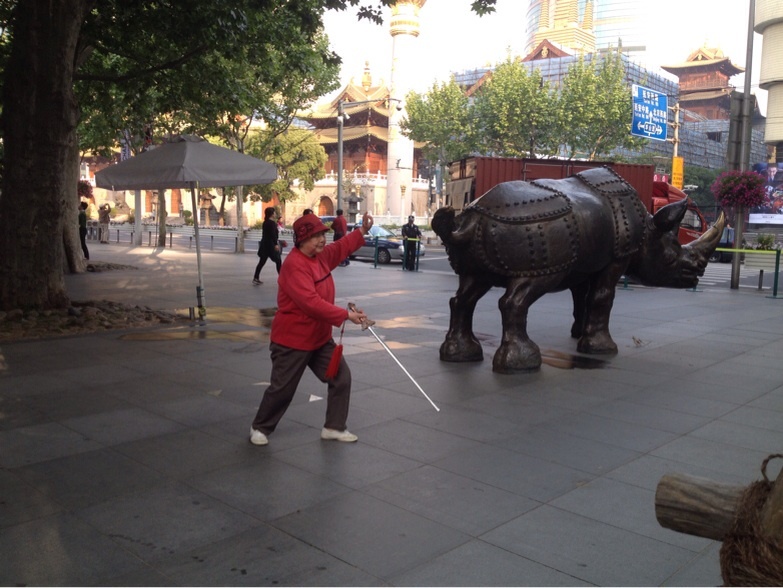 Yes that is actually a perfectly normal activity in Shanghai. So grab you bird cage, go to the nearest park, hang it in a tree and just hang out with the other bird owners while your bird gets some fresh air... Or do as I like to do: grab your running shoes and get out and play with the locals as early as possible. It is truly fascinating and not least motivating that no matter the age so many locals seem to stay so active. And apart from being such a healthy habit to start your day with being active it is sooo interesting to se what the locals are up to today! 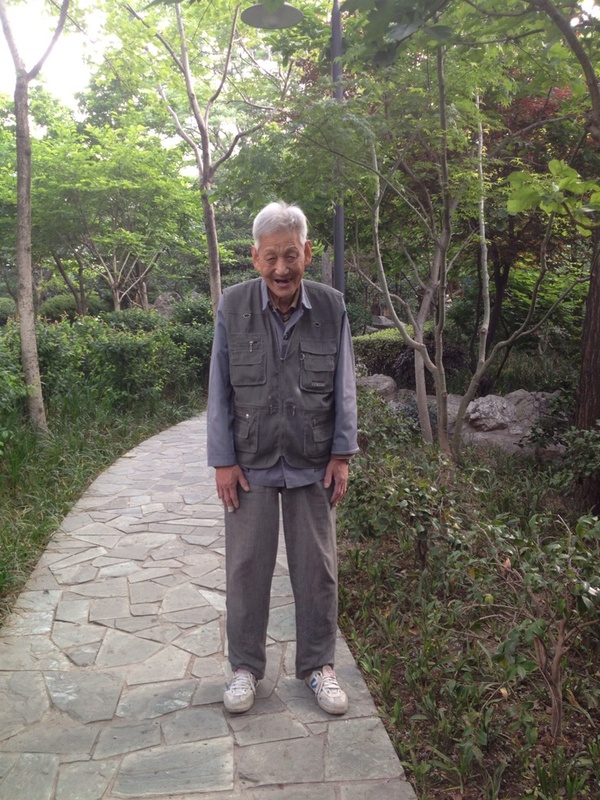 Fuxing Park: My favorite! Why? Running in the morning has to be easy and accessible so the reasons for "not to go" are minimized. We all know how valid these excuses seem when the alarm rings at too early o'clock. Still, even when I have had a bad sleep and I feel so-so, actually getting up for even just a small run to awaken my body & mind makes a huge positive impact on the rest of my day. 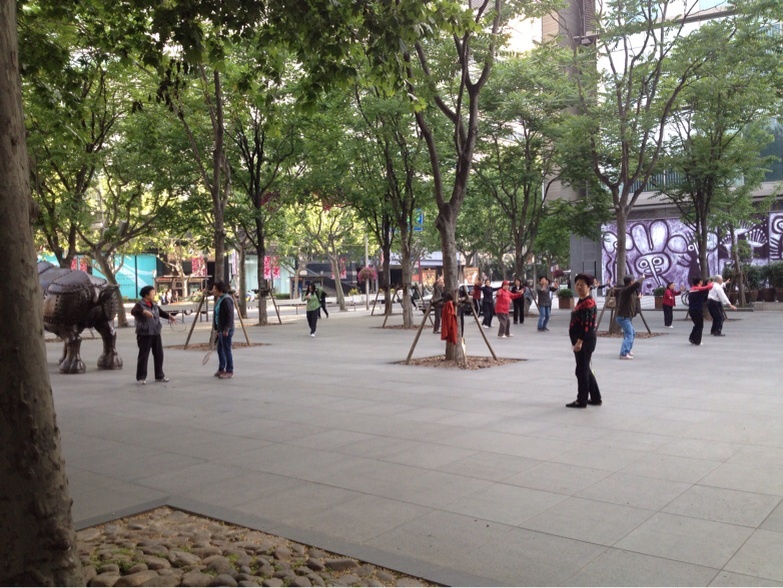 Shanghai has many smaller and bigger parks - go explore and find your own convenient spot and running route. 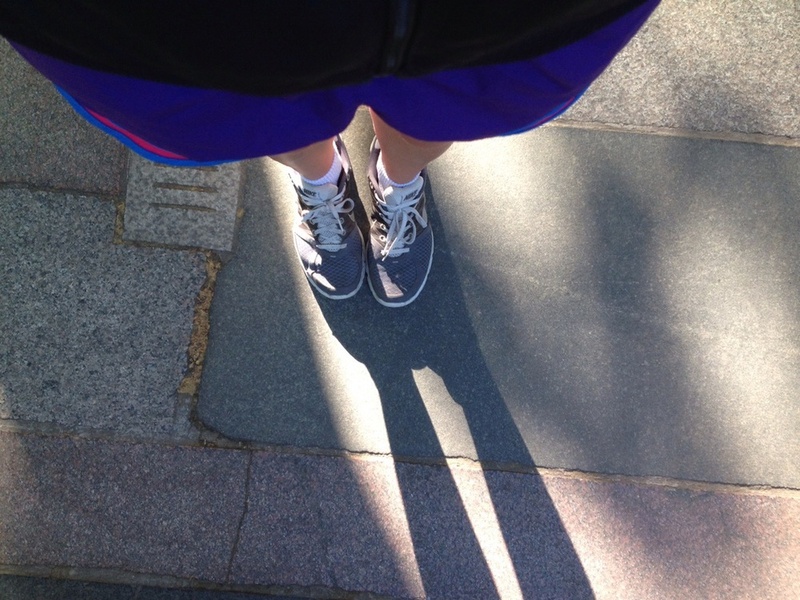 In this way you can easier make morning runs a habit of your own! Share with your Shanghai Friends & Subscribe to Shanghaihabits for more good & healthy Shanghai info!